Each day for 2 weeks there will be 2 options for different exercises. You can pick which one you want to do for that day. Or if you feel like doing extra, you can do them both! November 12th it will start and it will end November 26th, the day before Thanksgiving. Who wants to be apart of the challenge?? How do you become part of the challenge?? 2. Comment below that you are going to join us in this new exciting way to exercise and staying fit by choosing THIS or THAT! 3. 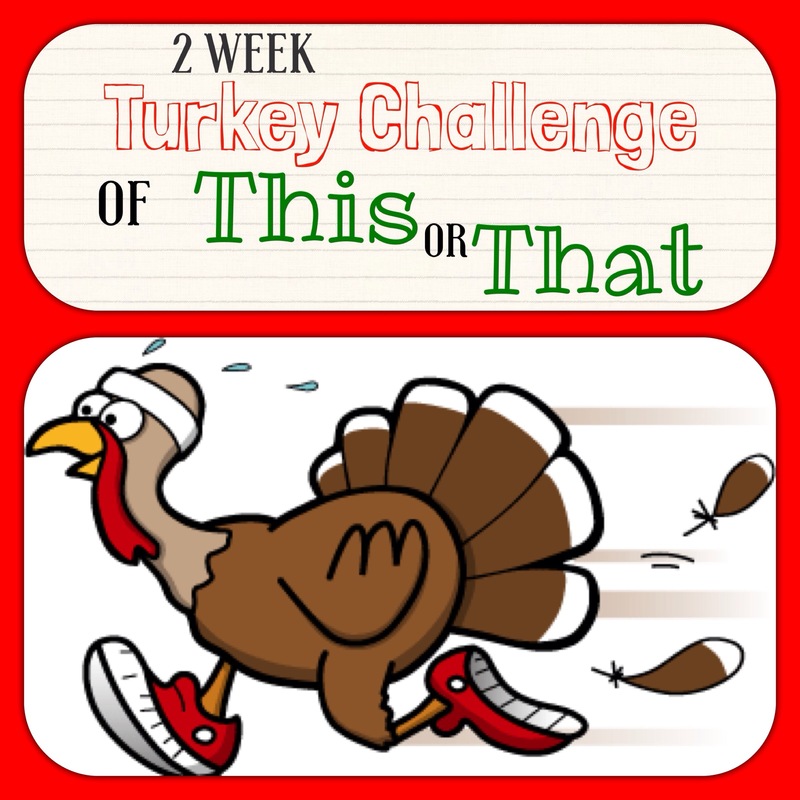 Invite friends and family to join you in this fun challenge! Yay 🙂 this will be fun!! Keep an eye out for day 1 of the challenge on wednesday! Denise Be sure to follow the blog with your email so you get the challenges sent to you. There is a spot on the right side of the page to enter your email. Then you confirm it in your inbox. 🙂 So glad you want to do the challenge! It was fun to see you the other day! Awesome Kristina!! 🙂 glad you’re in!! Great Kim! Be sure to follow with your email if you haven’t yet so you get each challenge emailed to you! I’m excited for tomorrow!! Sounds like fun – count me in!